What a great Mother’s Day. My beautiful daughter gave me some lovely presents that she had made for me – a bracelet, a poetry book about me, and a plant pot! 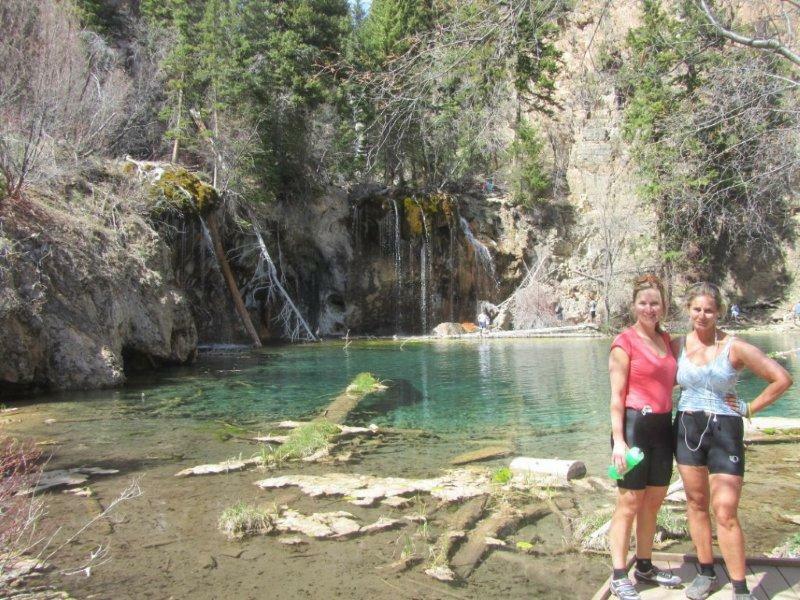 Then I biked through the stunning Glenwood Canyon with two other mom’s followed by an unexpected hike up to Hanging Lake! The lake ‘hangs’ at the top of a steep canyon and above it the water spouts through a hole in the rock wall – very cool! 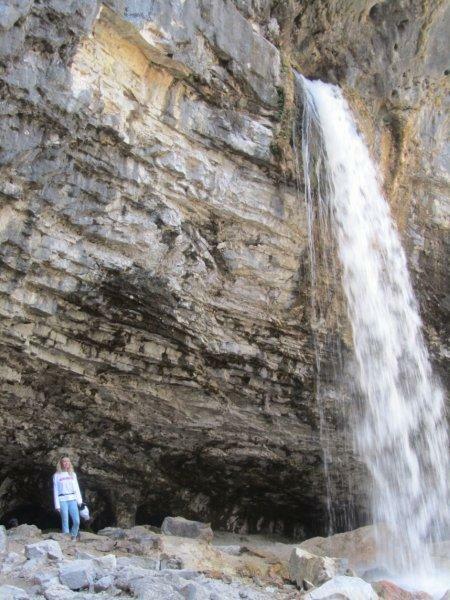 This entry was posted in Uncategorized and tagged bronwyn anglin, Glenwood Canyon, Hanging Lake, hiking, lake, mountains. Bookmark the permalink.